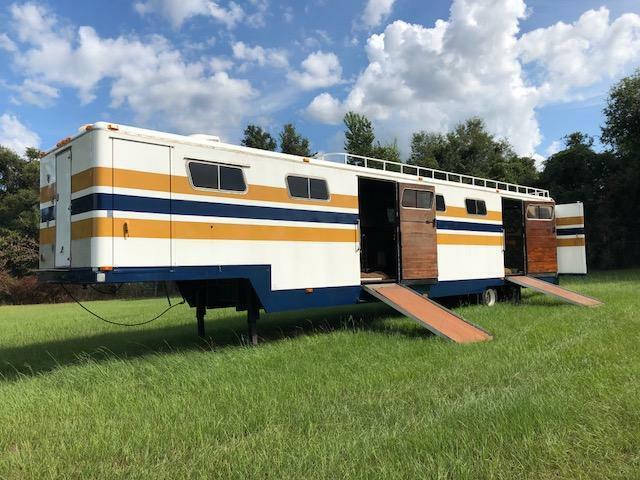 Gator Horse Trailers has this 12 horse on consignment that is perfect for hauling or showing. You can make 3 box stalls or a multitude of configurations. There is also a front weekender with a/c, sofa, a bed and small tv.